VK Extractor for ventilating cannabis grows. Choose the perfect model for your grow room or tent from several sizes. VK Extractors are perfect for cannabis grows, and you can check the chart below to check the air flow and noise it makes. 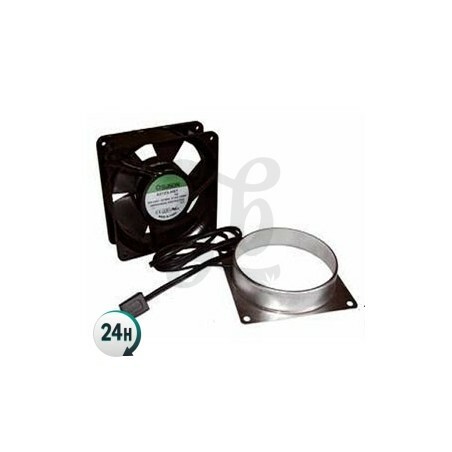 These extractor fans are both affordable and extremely quiet thanks to the fact that they’re made out of light plastic – compared to other extractor fans it hardly makes any noise. 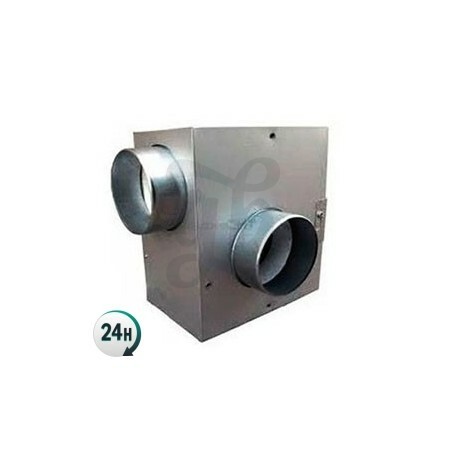 It can be used as an exhaust or an intake in large rooms. 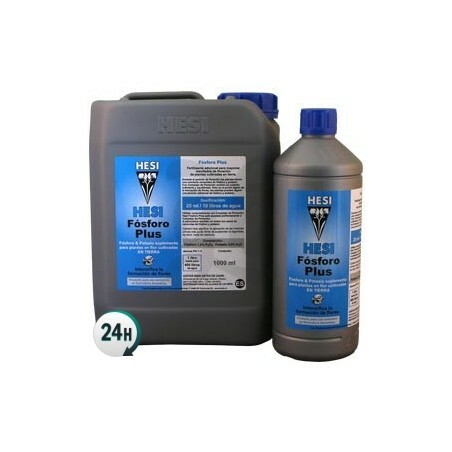 It’s designed to be quite durable and last for years – it can be left on for 24h without any issues. It doesn’t come with a plug or cable, which you’ll need to acquire separately. no tengo palabras para describir este extractor, solo decir que estoy muy contento con esta compra es buenissimo.